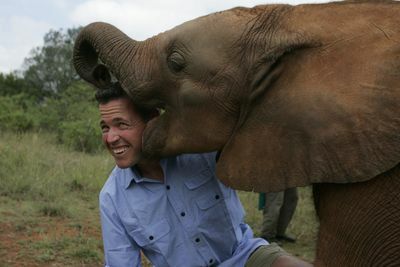 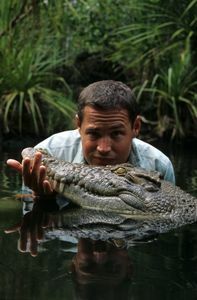 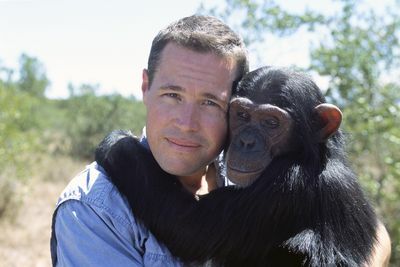 Herpetologist Jeff Corwin's passion for wildlife takes him on an exciting journey around the world, divulging fascinating facts about an array of animals, and revealing how they adapt to and interact with their individual environments. 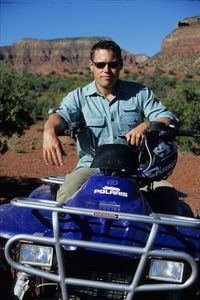 In each of the locations he travels to, Corwin interacts with local scientists, guides, and trackers, all dedicated to preserving wildlife. 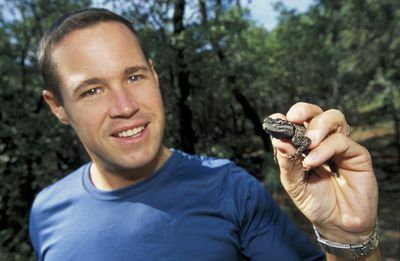 Jeff find himself immersed in the world of predator and prey, as he discovers some of nature's most clever defence tactics; from oozing frogs, to spikes worn as protection by snakes. 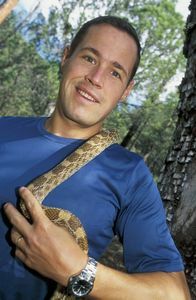 Plus he comes face to face with some of the world's deadliest snakes, revealing his love of vipers, as he handles even the most lethal snakes with the utmost respect.